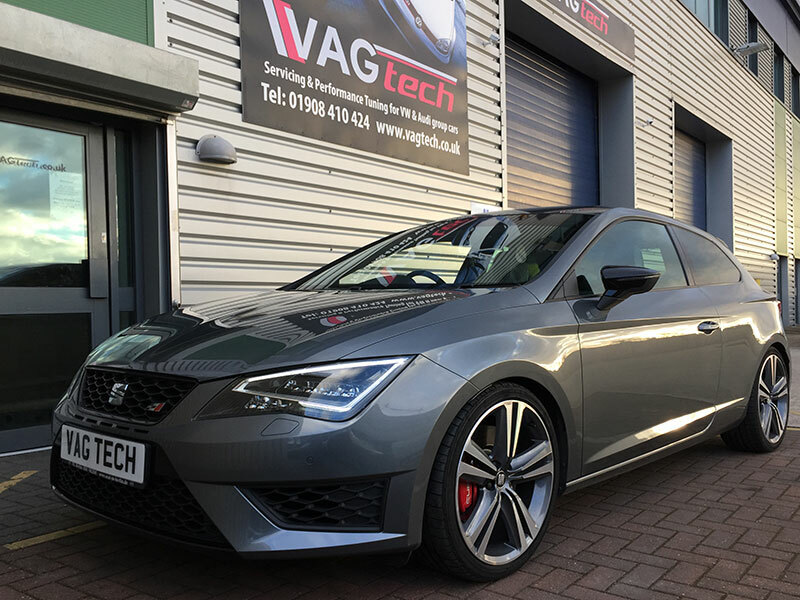 SEAT Leon Cupra 280 with full exhaust air intake and REVO stage 2 software. Very fast car that puts the power down surprisingly well. (397 BHP and 380 lbft) are the max possible numbers.